Number of missed calls, unread SMS and notifications will show on the bar. You can drag it to move the widget, and the bar will be auto-folded when it is at the edge of the screen. Click the bubble to open the tab panel. There are four tabs - Devices, Nearby, Friends and Notifs. View all your devices. Drag files to device to transfer, or click to select file and send. You can click the telescope icon to open AirMirror. 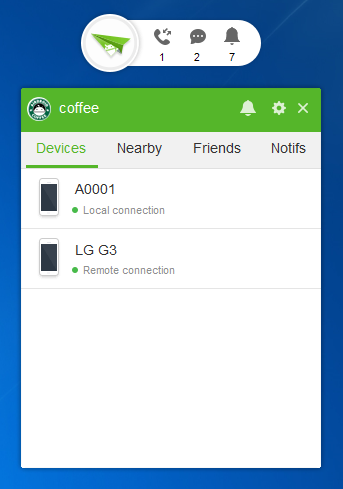 View other AirDroid users in the same network. You can send files to them, or send friend request. 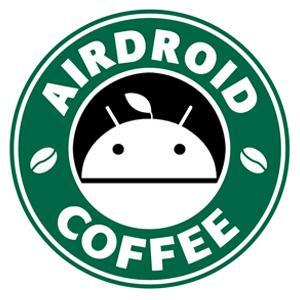 Your AirDroid friends will be listed here. Drag files or click the icon to send files. 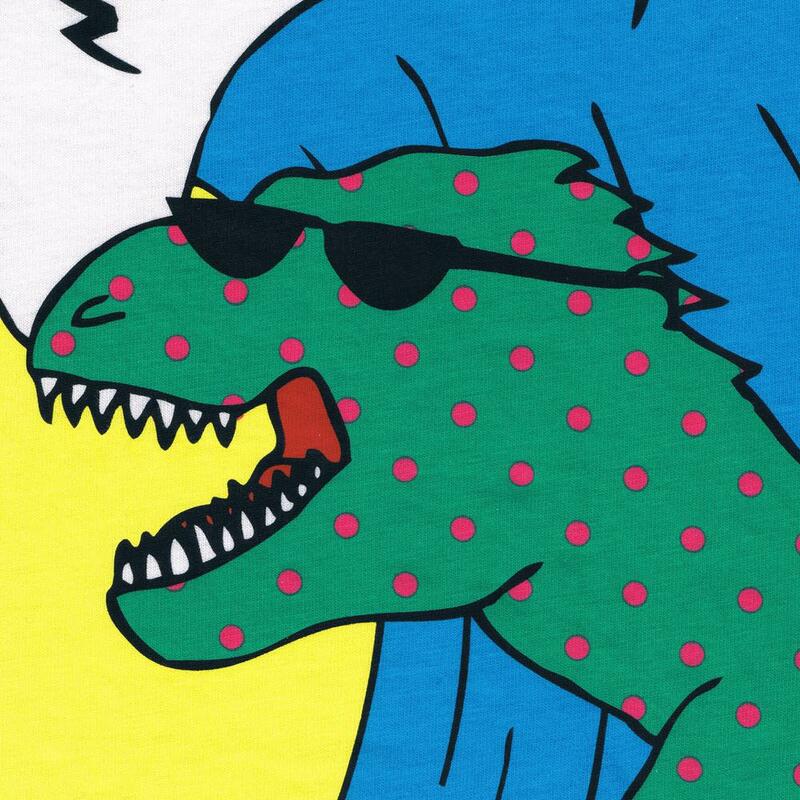 View recent notifications from all your Android devices here. You can also clear the notification logs here (notification on your phone won’t be dismissed when you delete the log here). You can mute/unmute notifications via the bell icon on the top right of tab panel. 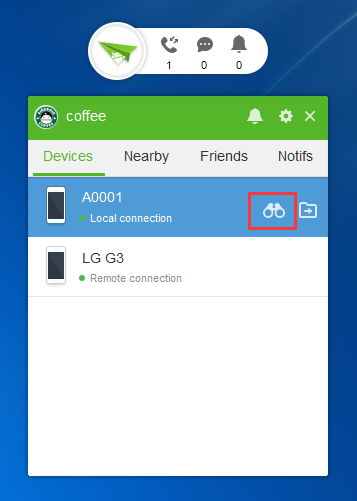 Click the gear icon to open AirDroid settings. 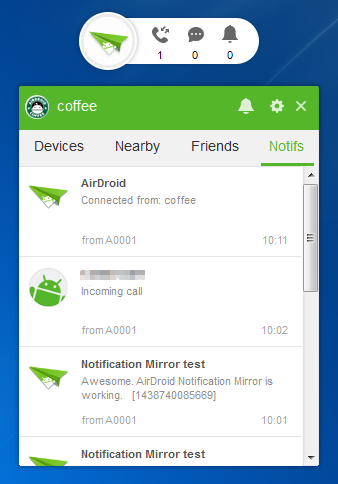 Double-click the bubble to open AirDroid main window. Right-click the bubble to hide it, or change other settings. If you hide the widget forever and want to enable it again, you can right-click the AirDroid logo on the system tray, check Show widget. Can't find the widget though you've checked Show widget? 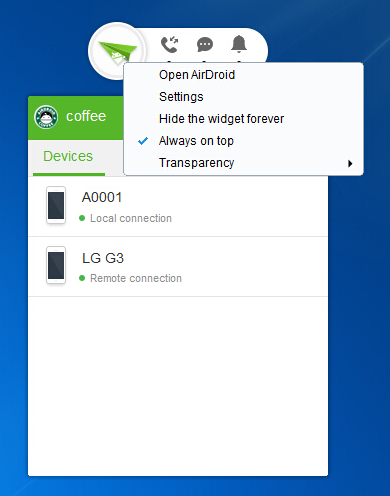 Temporary Solution: Open C:\Users\yourusername\Documents\AirDroid\Settings.ini, find [FloatingButton], and change the value of AutoShow to true (AutoShow=true), save and exit. Logs and exception: Right click on AirDroid icon > select open file location > logs and exception. Hide the widget forever but it still shows after a restart? If you are using non-administration account on your computer, you may have this issue. Temporary Solution: Open C:\Users\yourusername\Documents\AirDroid\Settings.ini, find[FloatingButton], and change the value of AutoShow to false (AutoShow=false), save and exit. I think there's an error in the config file: in settings.ini widget location is set by default to coordinates 1718, 178 and that point is probably outside the visible area of the screen. I changed them to be 178, 178, toggled widget visibility and I finally got the widget on my screen. 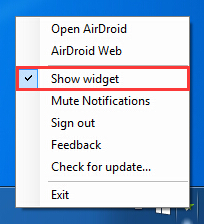 Note 1: In Windows 10 the presence of the widget is anyway detectable by clicking on the new "multi-tasking" button. 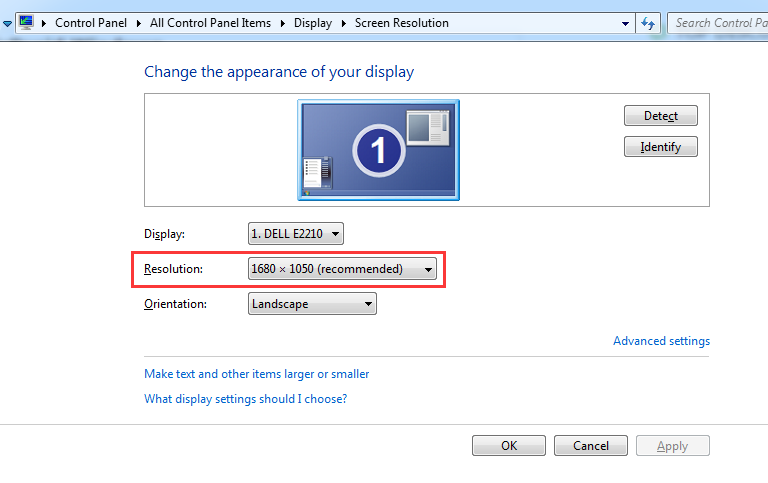 Can you tell me the resolution of your computer? You say "Click the bubble to open the tab panel" but the tab panel opens whenever I hover over the bubble for ~2 seconds. I really don't like that, and would strongly prefer needing to actually click on it. Is this a bug, or can I change the behaviour anywhere? It's not in the options. I second this opinion, the best solution would be to make the "show on hover" function optional via a context menu item (if it isn't a bug). I also think that the tab panel should automatically disappear after the pointer is away from the panel for x seconds, if the show on hover function is active. That would be the best behavior IMO. I've just installed the desktop application to try it out, but the bar does not auto-fold when I move it to the edge of the screen. It was folded after installation, but nothing I do now, including moving it to the bottom edge of the screen, will make it fold again. I also never get the tab panel. What am I missing? How do I get the widget to not stay on top of everything? Just want it to show on the home page of the desktop. I figured it out you right click on green arrow and then deselect always on top.